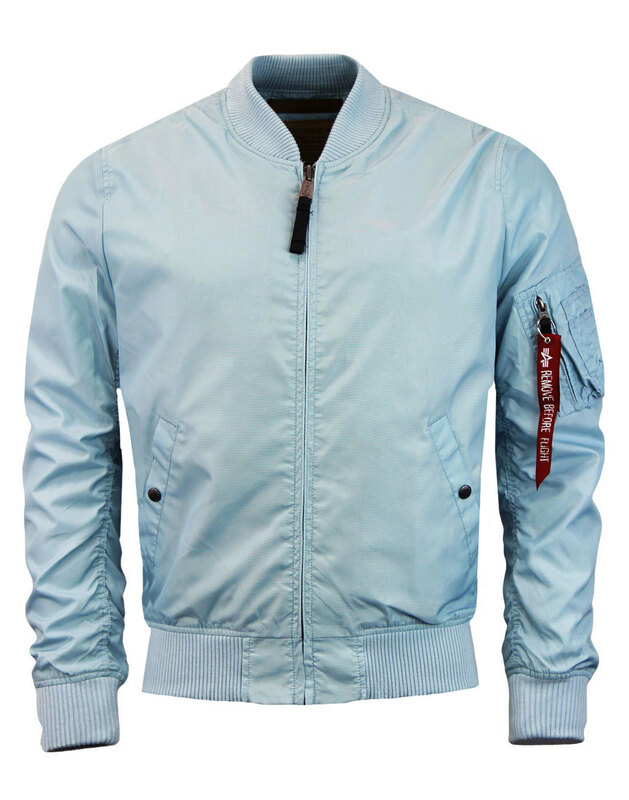 Alpha Industries MA-1 TT Men's Mod bomber jacket in a unique and refreshing pastel air blue - Perfect for the summer. 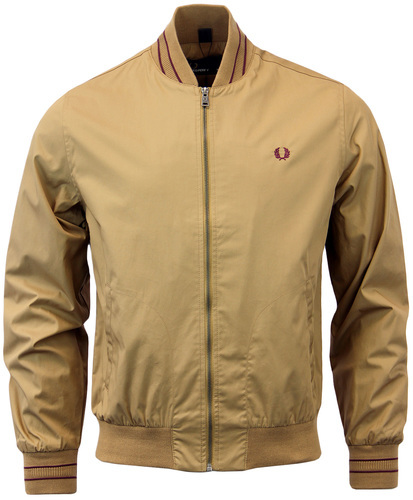 A Mod Clothing staple and one for the revivalists who prefer a slim blouson bomber. The MA1 TT by Alpha Industries is a new take on the traditional Retro MA1 Flight Jacket. Lighter than its original leather counterpart and it's brother the MA1, this is one jacket that is perfect for Mod Scooter ride outs and for that cool Indie look. 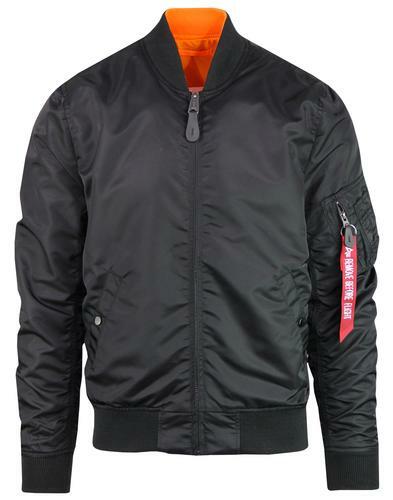 The MA1 TT Mens Bomber Jacket by Alpha Industries features snap pockets to sides, Retro ribbed trims, bomber sleeve pocket detail and of course the iconic bomber silhouette! - Alpha Industries MA-1 TT men's mod Bomber Jacket in air blue. 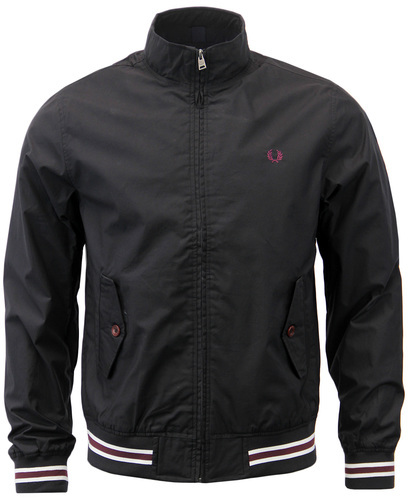 - The classic mod revival style MA1 blouson bomber in a cool slim fit style. - Extended retro ribbed cuffs. Ribbed baseball collar and hem. - Vintage style bomber sleeve pocket. - Snap pockets to sides. - Zip through with tag pulls to zippers. 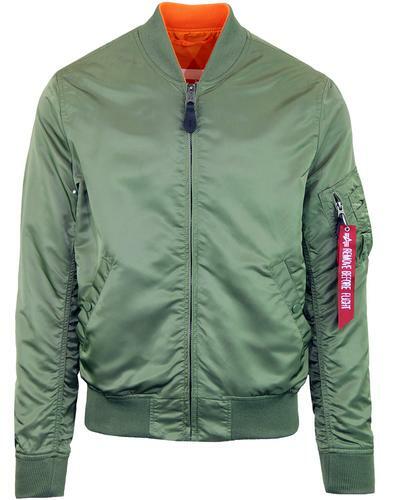 - Traditional short length blouson bomber jacket. - SKU: 191103B 398 MA1 TT Bomber Jacket. Care: Dry clean only. Please refer to full instructions on garment label. Slim lightweight version of the classic MA1 Bomber Flight Jacket. 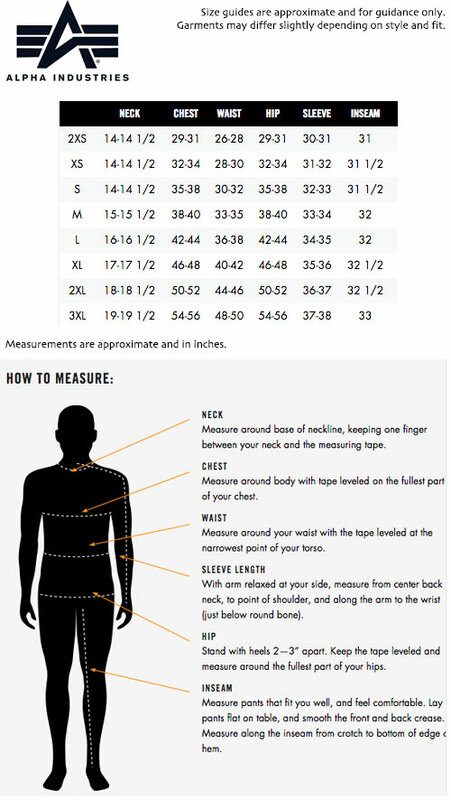 Small - 36 inch - 38 inch chest. Medium - 38 inch - 40 inch chest. Large - 40 inch - 42 inch chest. XL - 42 inch - 44 inch chest. XXL - 44 inch - 46 inch chest.